Hope you can make it, please click here to forward to everyone! The mission of NETWORKING TO HELP CHILDREN is to support charitable organizations that have a local reach in our community and/or a national presence, both financially and through volunteering. Together, through the support of our generous donors and attendees at the finest social and professional networking events, we’ve raised over $121,000 and have seen these organizations flourish. Kayla Abramowitz is the Founder and CKO (Chief Kid Officer) of Kayla Cares 4 Kids. The Results Are In for our March 5th Event!! 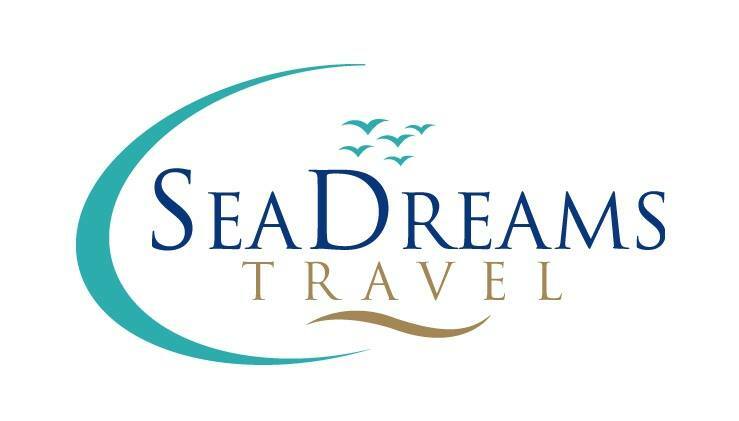 Networking to Help Children gives a big thank you to Carmine’s Ocean Grill & Sushi Bar for donating their venue and providing awesome Complimentary Appetizers for our attendees. Thanks to the 75+ people who came out to show their support and our online donors, we were able to raise $1,145! All proceeds are being donated to Cancer Alliance of Help and Hope, Inc.! Tom won the 50/50 raffle and donated All of it back, thank you! And a Special Thanks to our raffle donors: Core Concepts Pilates and Fitness Studio and SPT Pipe (for the Carmine’s GC)! The Results Are In for our January 10th Event!! Networking to Help Children gives a big thank you to Draft House Bar & Grille for donating their venue and providing awesome Complimentary Appetizers for our attendees. Thanks to the 50 people who came out to show their support and our online donors, we were able to raise $915! All proceeds are being donated to Junior Achievement! Howard Silver won the 50/50 raffle and donated All of it back, thanks Howard! The Results Are In for our November 13th Event!! Thanks to the 35 people who came out to show their support and our online donors, we were able to raise $595! All proceeds are being donated to Joint Mission, Inc.! Joy Eyster won the 50/50 raffle and donated it back, Dan Allegretti won the Core Concepts Pilates & Fitness Studio gift certificate and the Cheese Shoppe gift certificate, and Debbie Wemyss won the Carmine’s Ocean Grille gift certificate. And a Special Thanks to our raffle donors: Core Concepts Pilates and Fitness Studio gift certificate, Artisan Quality Foods for The Cheese Shoppe gift certificate, and Ron Giles of SPT Pipe for donating a $25 gift card to Carmines! 35 people came out to support Joint Mission Inc. The Results Are In for our October 17th Event!! Thanks to the 52 people who came out to show their support and our online donors, we were able to raise $918! All proceeds are being donated to Club 100 Charities! Brett Sandala won the 50/50 raffle and Core Concepts Pilates & Fitness Studio gift certificate! Diana Reese won the BodyTalk System Gift Certificate. 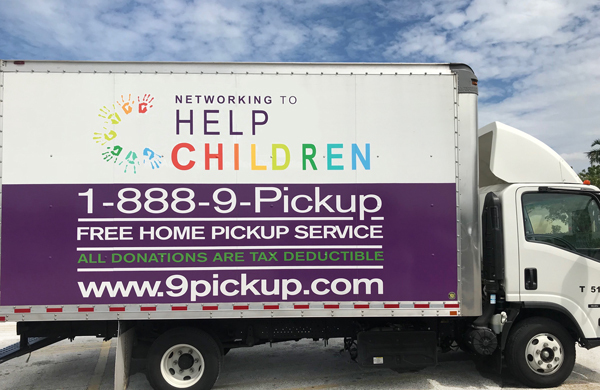 Your Donations will benefit Networking to Help Children through our new partner 9PICKUP! 9PICKUP will accept your TAX-DEDUCTIBLE DONATIONon behalf of Networking to Help Children. 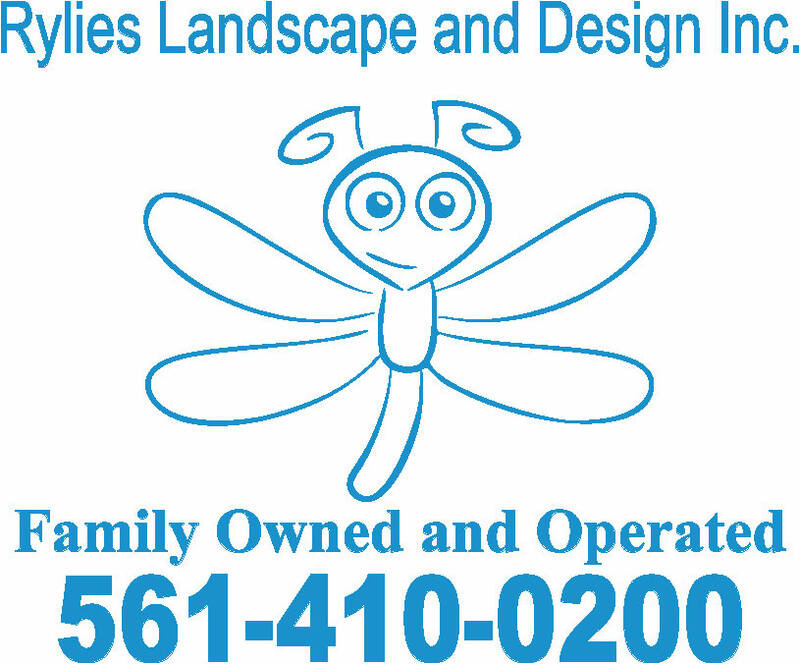 As a 501(c)3 nonprofit, Networking to Help Children will then use the proceeds it receives from the sale of those goods to help local and national charities expand their reach in our community. We focus on charities aiming to alleviate the problem of hunger, abuse prevention, care and support of neglected children, and the prevention and cure of chronic illnesses — especially those charities dedicated to solving problems affecting our local youth! 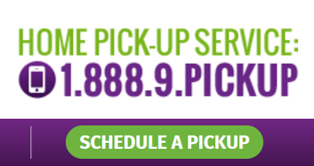 9Pickup will pick up ANY SIZE DONATION from your home, office, business. In addition to furniture, they’ll pick up clothing, jewelry, gently used household goods, and much more – learn about acceptable items on their website. 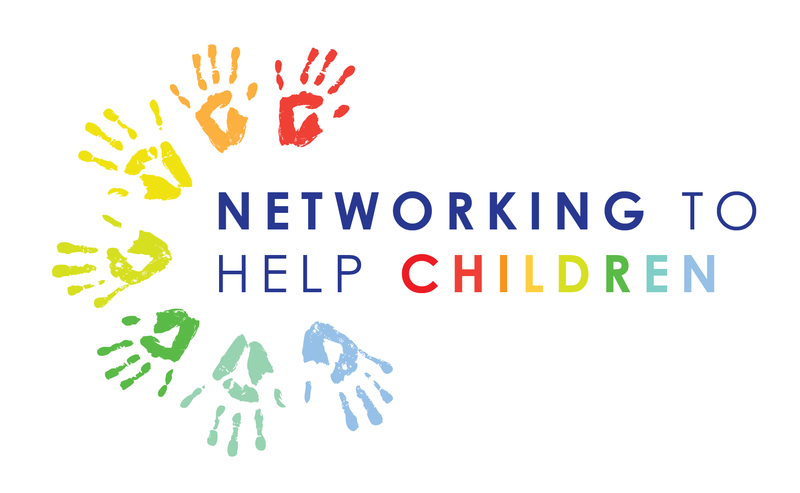 The Mission of NETWORKING TO HELP CHILDREN is to raise funds and awareness for local and nationwide charities through the support of our attendees at the finest and social and professional networking events in our community. 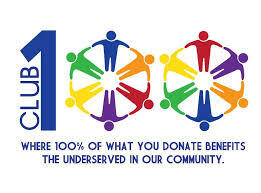 Club 100 Charities is a local non-profit 501c3 service organization. 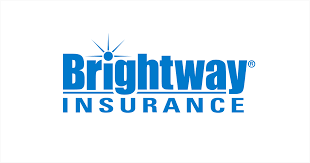 We help the youth and the elderly in Palm Beach County. We support the youth boxing program at the Cabana Colony Youth Center, provide homework assistance at that center, help the homeless, and dedicate our service to helping those in need. Of specific need is help in rebuilding after a fire destroyed Lake Park Community Food pantry and Clothing Closet.